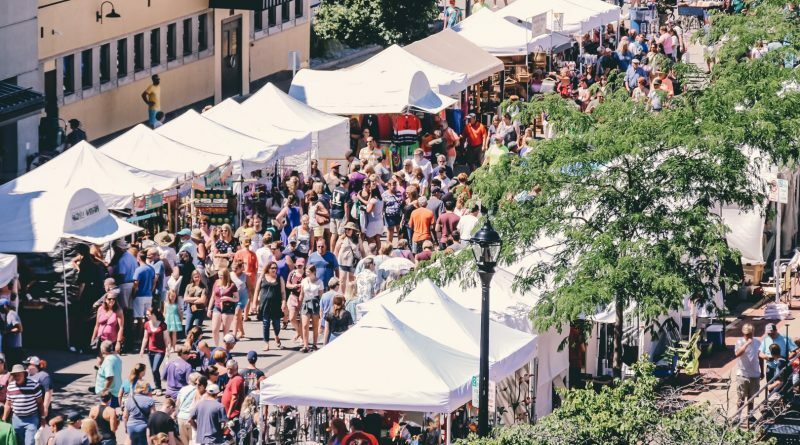 With its music and arts festivals to its beaches, breweries, museums, and more, Muskegon is increasingly drawing more tourists to the county—and an influx of visitor spending is translating to jobs and an economic boost for the region, according to a recently released statewide economic report. 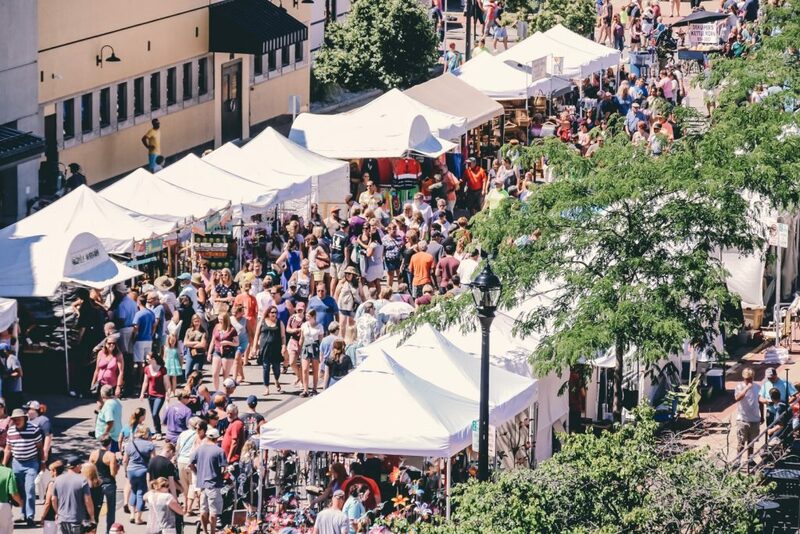 Visitor spending increased by 3.1 percent in Muskegon County in 2017 over the previous year, according to the state of Michigan’s annual Economic Impact of Tourism report released late last week. 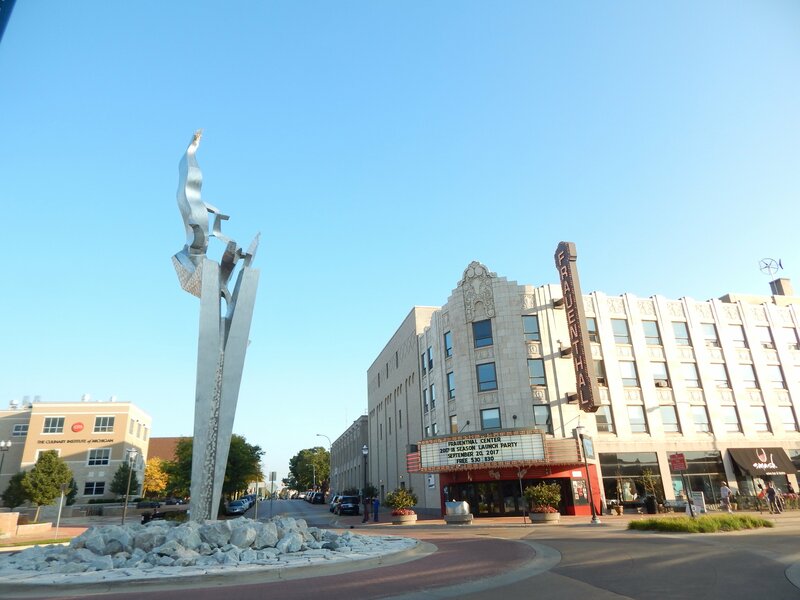 A little more than $313.3 million was spent by visitors in Muskegon County in 2017, resulting in 4,667 direct and indirect jobs in the county. Directly, tourism dollars support 3,157 jobs in Muskegon County, according to the same report. The new report found that Muskegon County collected the following revenues from visitors in 2017: $125.9 million in transportation, $81.7 million in food and beverage, $41.3 million in recreation, $40.4 million in retail, and $23.9 million in lodging. In total, visitors spent $313.34 million in the county, which generated $36.71 million in state and local tax revenue. Tourism spending has steadily increased in Muskegon County since 2013, when the area landed $276.61 million in visitor dollars. One of the largest generators of tourism dollars stems from area festivals, including the Lakeshore Art Festival, Taste of Muskegon, Muskegon RockStock, Rebel Road, Unity Christian Music Festival, Shoreline Jazz Festival, Burning Foot Beer Festival, and the recently launched Great Lakes Surf Festival. Officials expect even more visitors in the coming years as a wide range of major developments are completed, including a $17 million convention center and rebranded hotel in downtown Muskegon, a kayak launch near Heritage Landing, the opening of more restaurants and shops, further development at the Muskegon Winter Sports Complex, and a proposed casino for Fruitport Township.